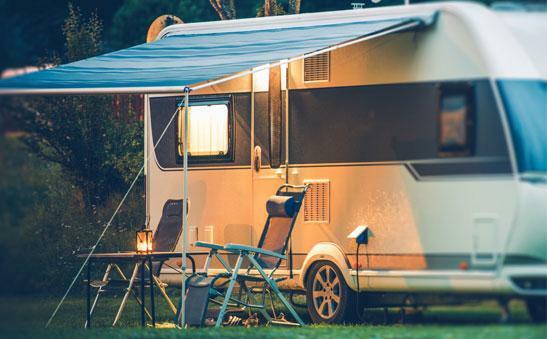 A final workshop will be held in December for community members to have their say on the future of the former Quinns Rocks Caravan Park site. The City of Wanneroo is investigating options for the site, and is seeking feedback from residents of all City of Wanneroo suburbs, not limited to just those in the immediate vicinity. The final Panel Workshop will be held on Tuesday 18 December at the Quinns Mindarie Community Centre, from 5:30pm – 8:30pm. Mayor Tracey Roberts said the consultation period has been extended to 21 December. “Community feedback is a crucial step in the process,” she said. “The City has already hosted several community workshops with residents to identify future opportunities for the site. Visit wanneroo.wa.gov.au/yoursay to register your interest to attend the Panel Workshop, which will include briefings by staff and consultant experts. Participants do not need specific knowledge of the Mindarie site, tourism or land use planning to be involved. Outcomes from the workshops will assist with completing the feasibility study and help to define next steps for the site. Visit wanneroo.wa.gov.au/yoursay for further details.